Floor cleaning and sealing meets perfection. We are the best experts for floor cleaning service in Alpharetta. Travertine sealing like never before. 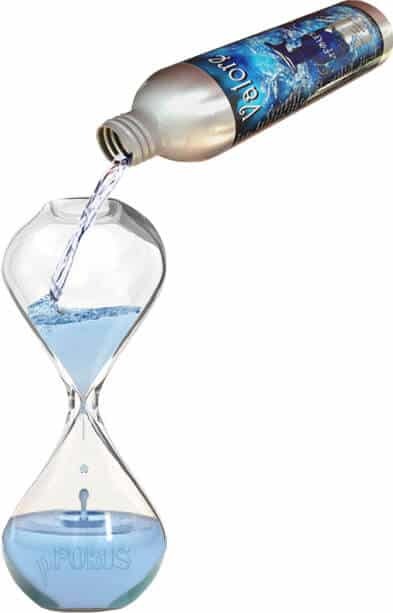 Quality products enable us to enhance any marble, travertine or slate with a 5 year warranty. Our Alpharetta floor location has skilled artists, who are certified in natural stone floor polishing and maintenance. We have won the award for the “Best Alpharetta Floor Cleaning Service Company” because of the exceptional service we offer and best quality grout sealer we utilize. Caponi® is a 2-part pigmented grout sealer that is resistant to scrubbing, chemicals and is also shower approved. Cracks and stubborn stains in tile floors and grout are a common sight. We rectify this menace by deep cleaning the tile and grout, repairing the cracked grout and filling it with Sentura (a flexible epoxy resin) that will not crack or peel. Thereafter, we color seal all the grout lines with Caponi®, making the entire floor uniform and flawless. Valore cleans and seals the floor all at the same time. We make it a point to cover all call backs in Alpharetta within a couple of days. Floor cleaning service in Alpharetta. Alpharetta, here is an entirely new way to receive an estimate. Every estimate is assigned to a certified artist, who will complete the entire estimated process. Just simply email us pictures and our server will calculate the rest. Is Caponi® available in colors? Color has pigments in ‘part A’ and we have more than 40 colors. We match the color of your current tile and grout. Does Caponi® have an odor and if it has, then how long will it linger? Yes. There is also a lavender fragrance in order to mask the chemical smell. Based on solvent, Caponi® grout sealer needs to hold up to the harsh elements in steamrooms and showers. Once the sealer catalyzes, the smell will dissipate in a few hours. 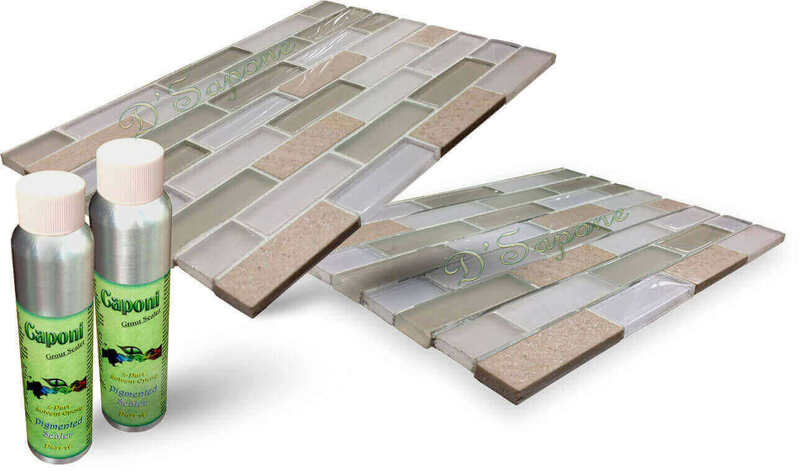 How long will Caponi® protect my grout if I have high traffic and animals? 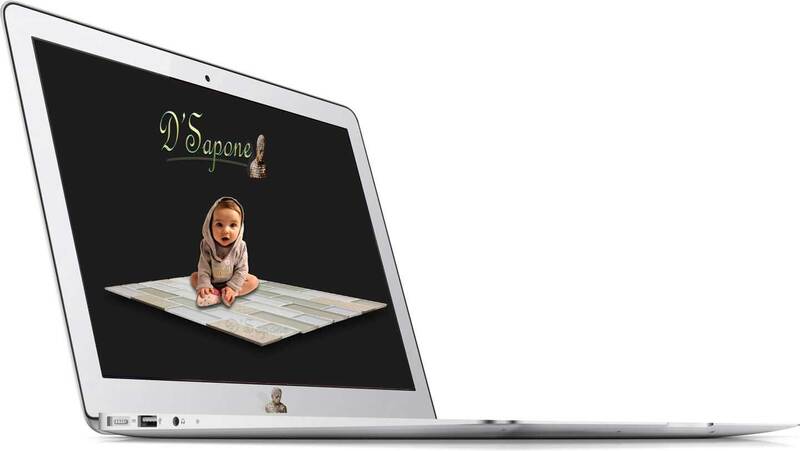 Our Caponi® sealer will last more than 10 years and it allows us to offer a 5 year warranty. Can we scrub Caponi® with a grout brush? Of course. 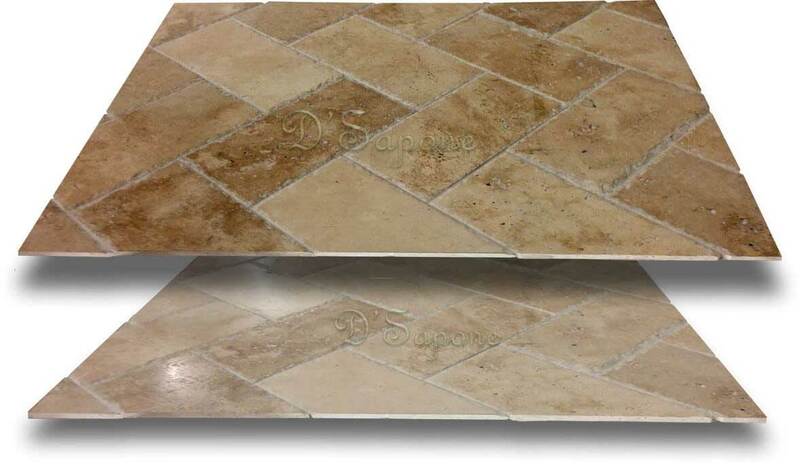 It is the only grout sealer, which can be scrubbed and it cannot be damaged by harsh chemicals. Don’t be convinced by the companies, who say, don’t use harsh chemicals nor scrub their sealers. 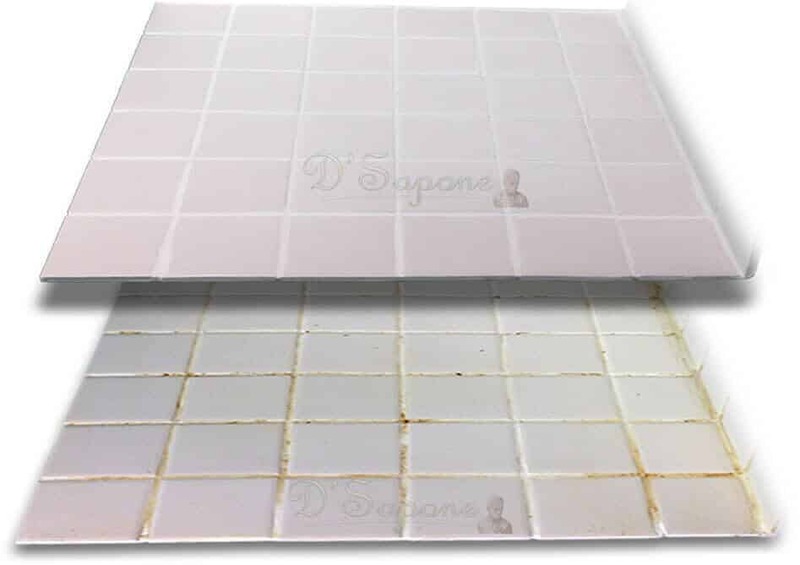 Can Caponi® be applied on sanded, nonsanded and epoxy grouts? Yes. Caponi® has a 1283psi adhesion, which enables it to bond all types of grouts. 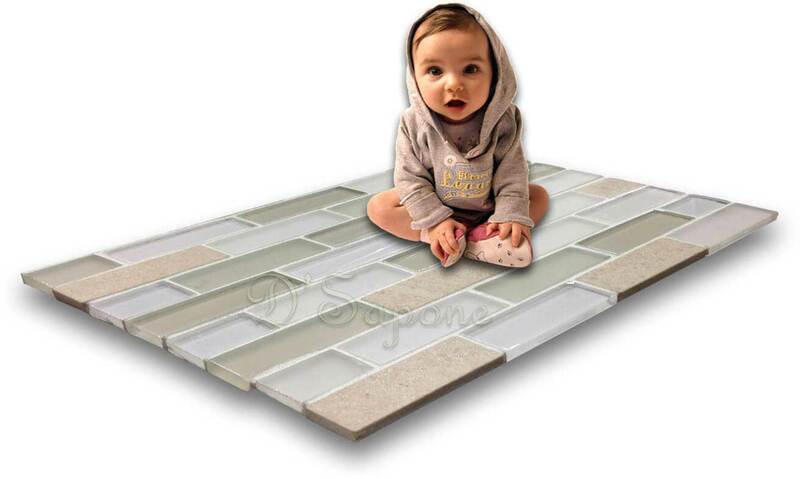 Within how much time we can walk on our floors after our grout is sealed? You can walk on your floors within 4 hours. Is Caponi® used by other floor cleaning service contractors? No. Only we have exclusive rights to use the products manufactured from pFOkUS®. 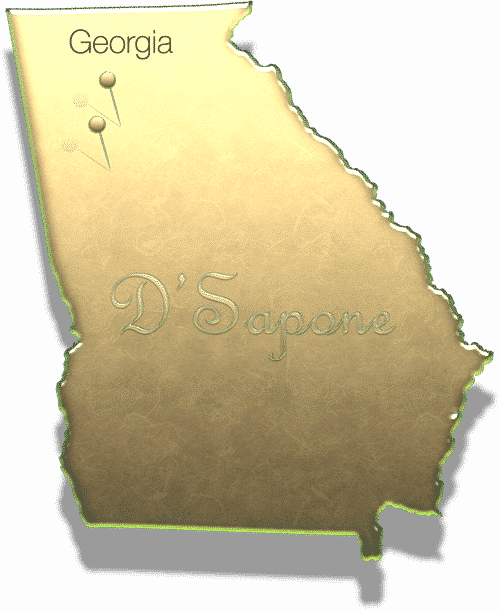 Why should we contact D'Sapone®? We deliver the best floor cleaning service in Alpharetta and Johns Creek with our high quality products.